The last news that we heard was that the upcoming World of Warcraft movie would see a release on the December 18th 2015. That’s still two years away, but now we are hearing that the movie will be delayed yet again, according to a tweet from the official World of Warcraft Twitter account. The tweet basically says that the movie will be moving from a December 18th 2015 release date to an March 11th 2016 release date. We don’t know why this delay is occurring, but we know that Blizzard likes to take it’s time and do things right, so it is not surprising. During BlizzCon 2013, we learned some additional details about the movie, so we know a bit about what they are planning. 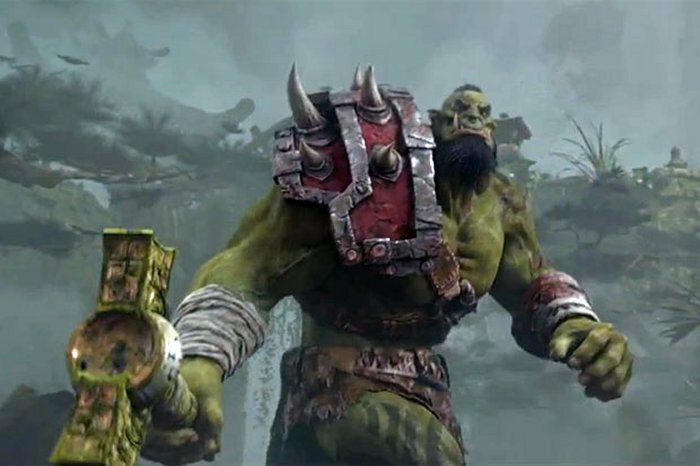 The movie will apparently focus on the original Warcraft game and be more about Orcs versus Humans than anything else. The movie should begin filming next year and rumors suggest that Colin Farrell and Paula Patton could take part. Whenever it does come out, fans will enjoy it and hopefully it will be worth the wait. If anything, they have more time to get things right before the release date.